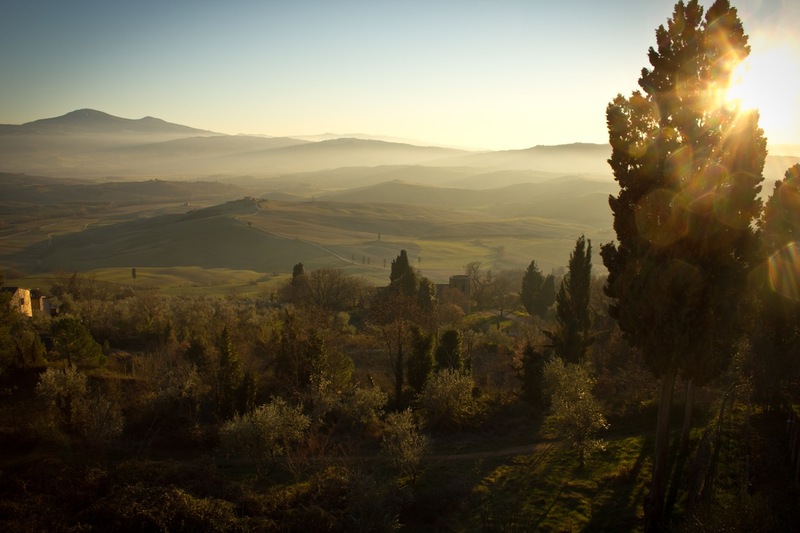 We hope this will be a comprehensive introduction for you to visit before you travel to Tuscany ! MUSEMENT has a wonderful site with information about over 350 destinations in 50+ countries worldwide. They offer fascinating Tours in all these destinations. Click here to see all the tours available and click their banner above to read their suggestions for tours, museums and countries to visit.